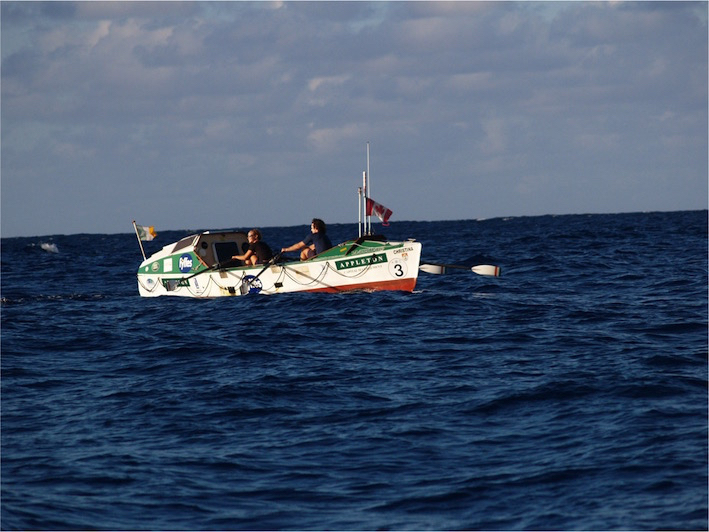 Together with my rowing partner, I rowed 2,500 miles across the Atlantic Ocean from the Canary Island of La Gomera to the Caribbean Island of Antigua. 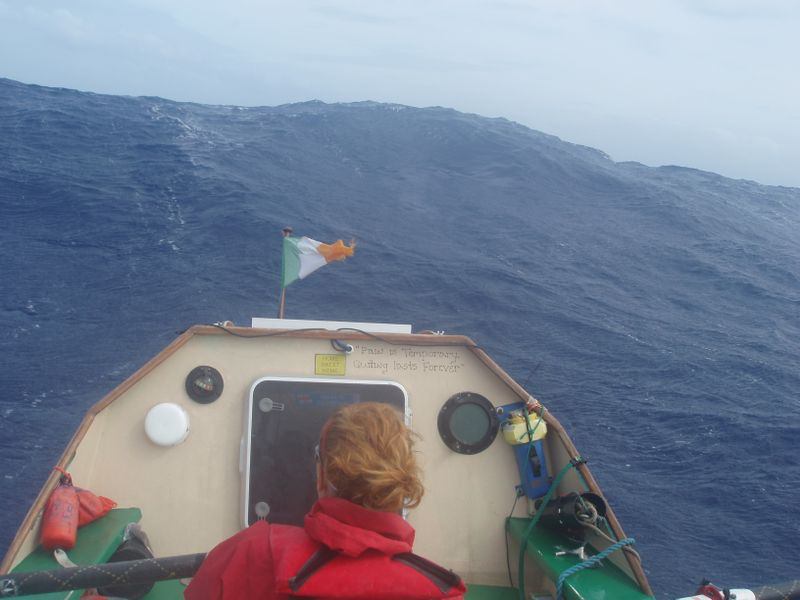 The voyage took 85 days and during this time, we experienced tropical storms, the tale end of a hurricane, chronic dehydration, exhaustion, hallucination and a dose of seasickness. 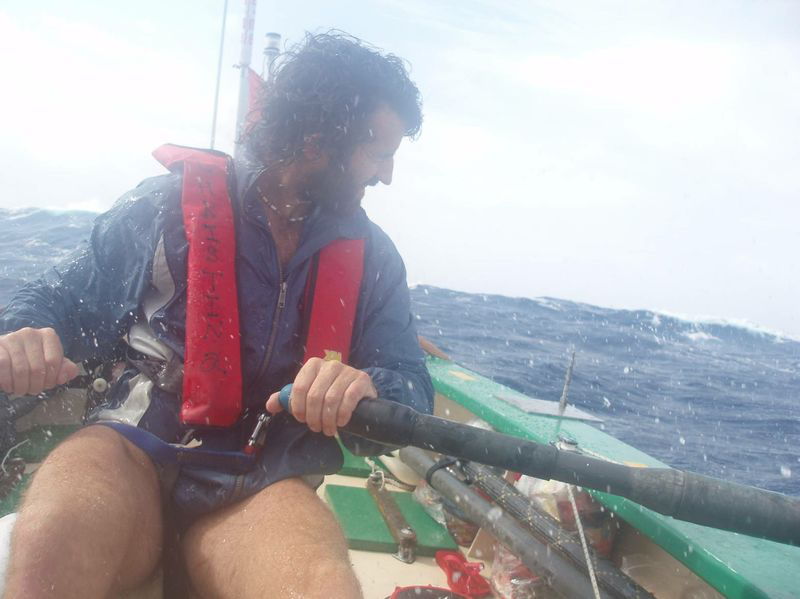 Although this expedition stretched me beyond my known physical, mental and emotional limits, it helped me define my perception of what a comfort zone is. It was also an incredible life experience that I feel truly humbled to have had. 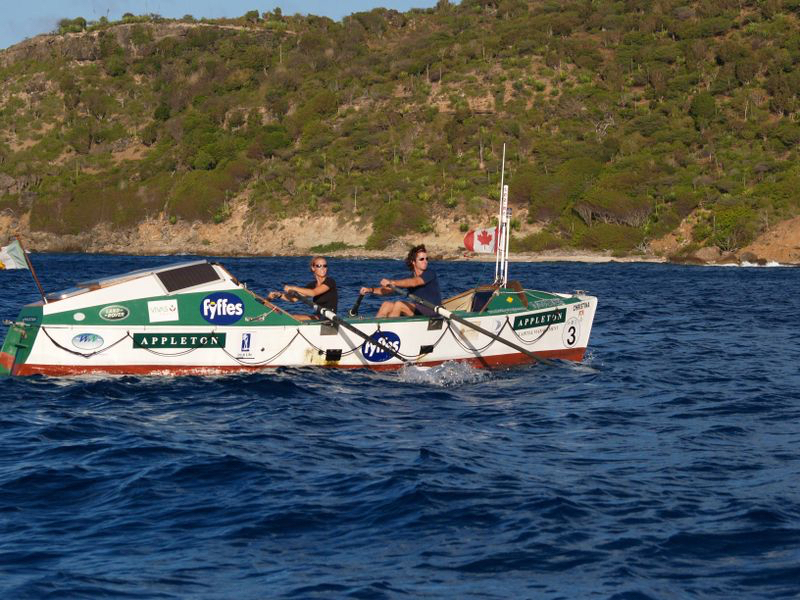 After completing the row, we wrote a book about the experience, which was published in Ireland in 2006 and in Canada in 2009. We also raised €25,000 for the Irish Charity Concern.